Do I Need a Passport for My Cruise? This is a question we get asked regularly by clients. The answer? It depends! As a general statement-- passports are required by US law for anyone entering or re-entering the United States by land, sea or air. This exception to passport requirements only applies to US Citizens. 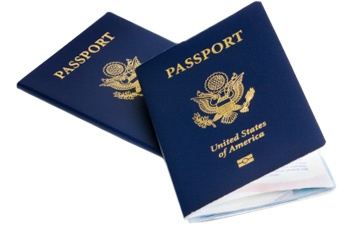 If you are a legal resident you must bring both your national Passport as well as your Alien Registration Card (Green Card). We also suggest checking specific cruise passenger guidance from the US Department of State as well as passport guidance for your specific cruise line. If you have any questions regarding your specific trip please contact your Travel Advisor today!